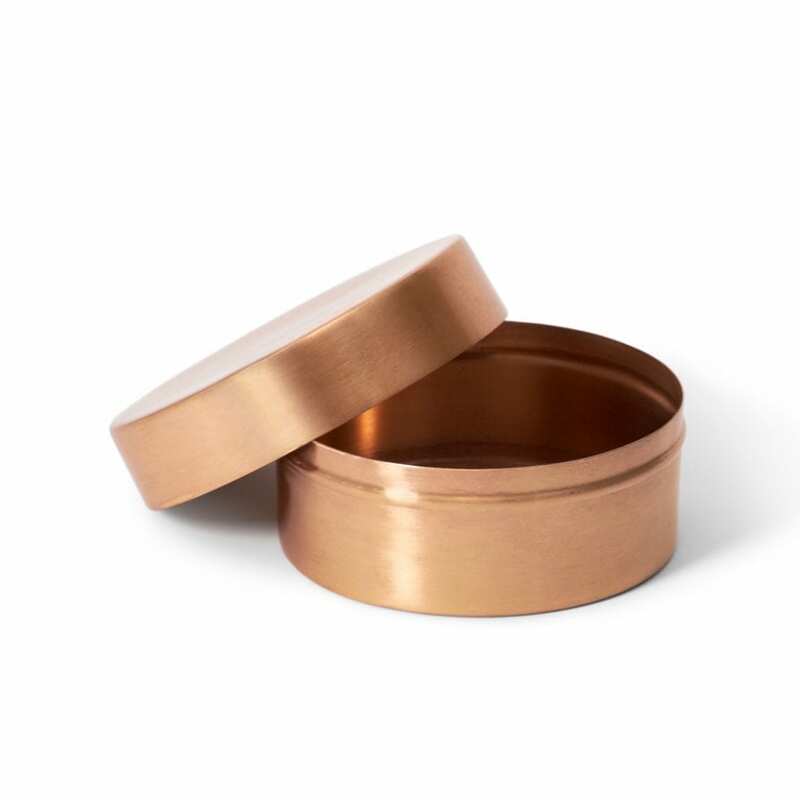 Our Copper Round Tin was made in celebration of Lightly’s 10th Birthday, with of the expansion of the successful ‘Metallics’ range launched in 2014. 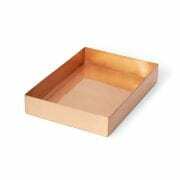 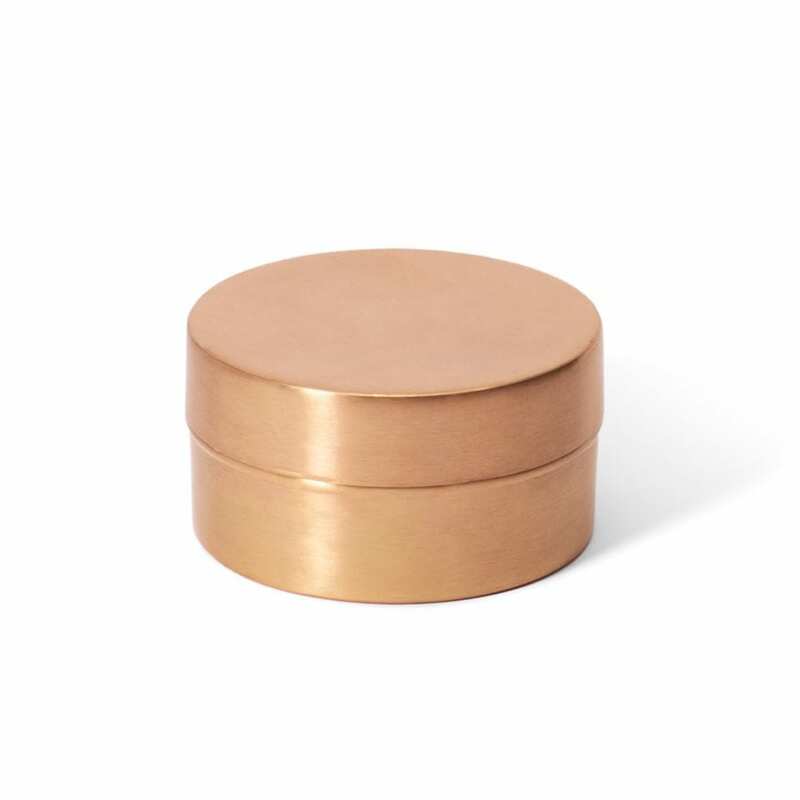 This tin is perfect for organising your stationary as well as storing key pantry ingredients. 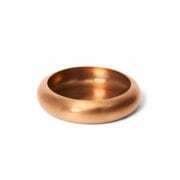 Also available in brass and black.